KANSAS CITY, Mo. — It is already being called “The Pass” in Kansas City. 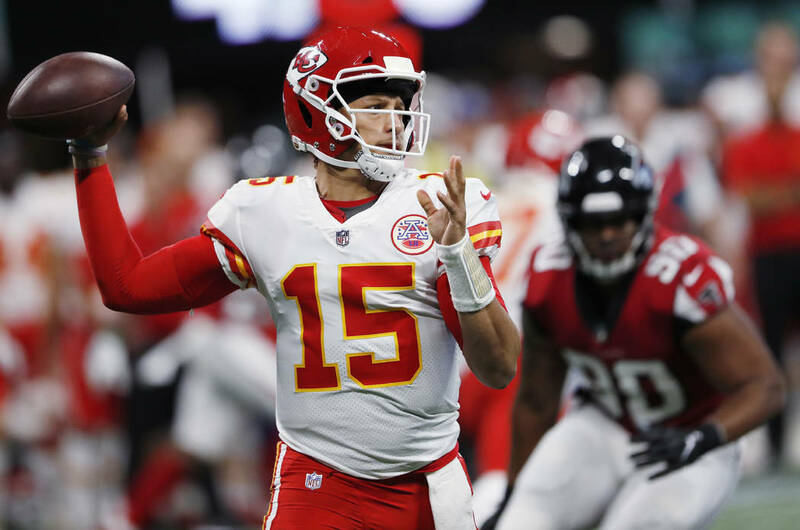 It happened early in the Chiefs’ game against the Atlanta Falcons, when Patrick Mahomes II dropped back to throw. The pocket began to collapse around him, so Mahomes took a couple jitterbug steps forward and let loose with a 69-yard heave that Tyreek Hill caught nearly in stride for a touchdown. No TD in all of 2017 went that far in the air. Holy moly. Chiefs coach Andy Reid was asked Tuesday whether he could remember any similar throws, and only two came to mind. 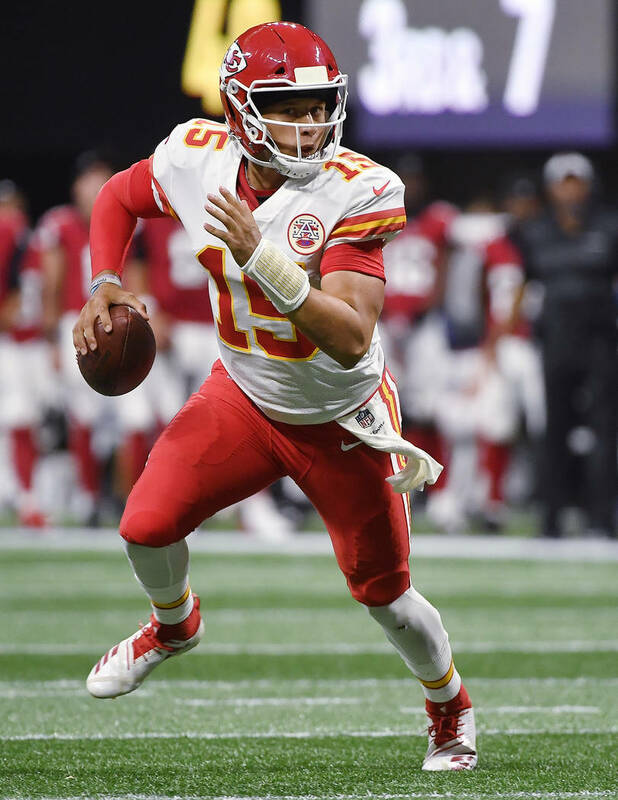 The first involved then-Packers quarterback Brett Favre, with whom Mahomes has drawn plenty of comparisons, and a long touchdown toss to Sterling Sharpe against Detroit. The second involved the Eagles’ Donovan McNabb, who hit DeSean Jackson in a Monday night game against Dallas.